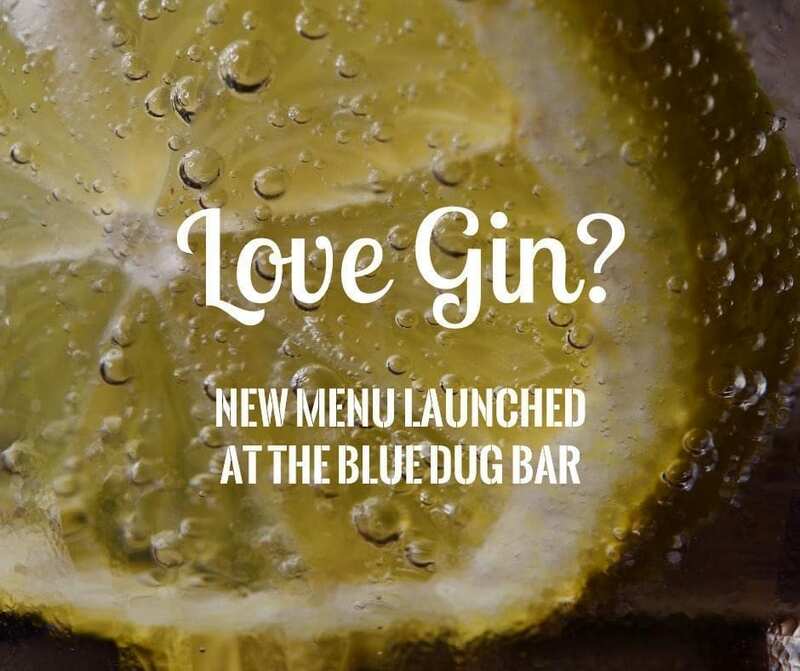 Following phenomenal growth in both the variety of gins and guests requests for a more varied menu we are proud to announce the launch of our new gin menu. 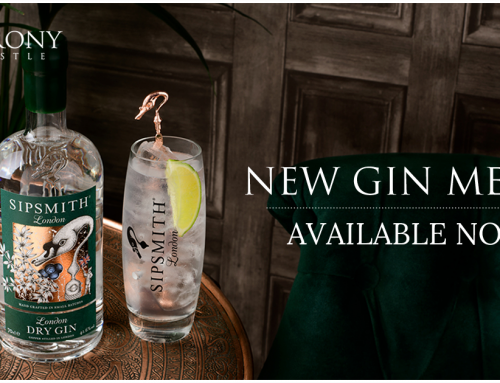 Tony and his team have produced a menu which they believe will not only excite the palate with a mixture of flavours and botanicals but also showcase some of the best gins that are available on the market. 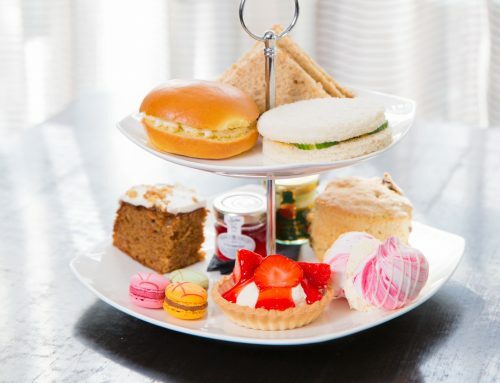 We look forward to welcoming you at Barony Castle soon to sample our new gin menu.